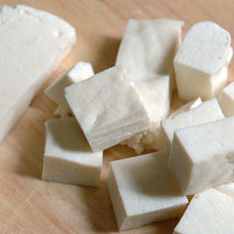 Food Gamut - New spectrum of Food: How to keep paneer fresh for longer time ?? How to keep paneer fresh for longer time ?? Keep paneer (cottage cheese ) fresh for a longer time by keeping it in a bowl of water with few drops of vinegar added in it. Keep this bowl in freeze.